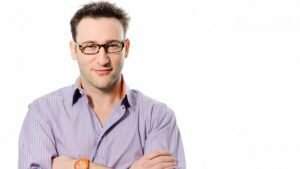 Simon Sinek recently took the internet by storm with his video about ‘The Millennial Question’, if you haven’t seen it yet, you can watch it here. 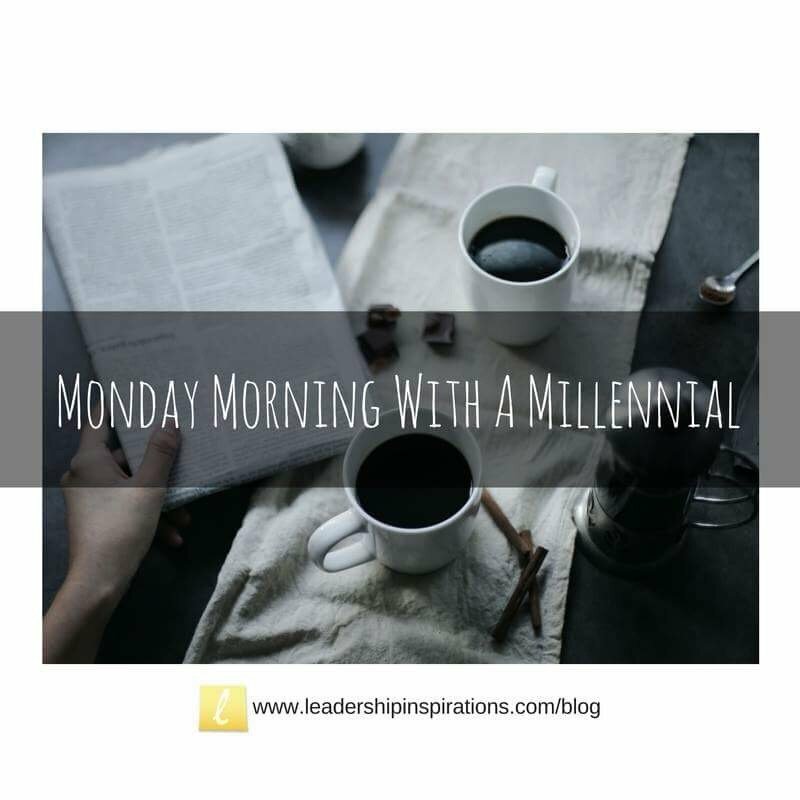 He passionately discusses the stereotypes that have come to define Millennials in the workplace and what he has identified as the four characteristics that actually make it difficult to keep Gen Y employees happy and fulfilled in their careers. Sinek uses phrases to describe Millennials like: we were ‘dealt a bad hand’, and that we are struggling in our work environments ‘by no fault of our own’. 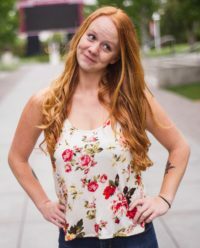 While I do agree that the factors that Sinek identifies have undoubtedly had an effect on Millennial development and behavior, I think that this way of speaking about an entire generation of people has dangerous implications because it essentially strips these individuals of any personal responsibility for their actions and impact. I believe that this mindset only perpetuates the stereotypes that Millennials, like myself, are so eager to shake. In this sense, I disagree with Sinek that employers are the ones ‘solely responsible’ for nurturing and growing Millennials into the best versions of themselves that they can be. I do believe that it is an employer’s responsibility to develop their employees, but because it is in their best interest to do so, not because a certain generation (I won’t name names) is needier than others. The global business landscape is changing. The world of business is changing, as it does. Today, we live in an incredible world of startups, flexible work schedules, crowdsourcing, online marketplaces, and Skype conference calls. The impact of mass globalization and rapid advances in technology has completely altered the way in which we do business. Millennials certainly make up a large percentage of the intellectual capital in the current work force (a Pew Research Center study says that they surpassed Gen Xers in 2015), which means that it is inevitable that, they too, have helped to shape the business landscape. No matter who, or what, is responsible, these kinds of shifts and transitions are inevitable. How organizations value and leverage this kind change is key to their ability to succeed. Organizations shouldn’t let the ‘Millennial Paradox’ become a ‘Millennial Complex’. Several studies over the years (including one by the Society for Human Resource Management) have shown that there are no statistically significant differences in job satisfaction between generations. This begs the question, are organizations wasting time, money, and stress trying to solve the ‘Millennial Question’? The short answer is ‘yes and no’. 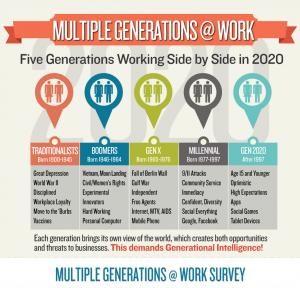 Do we believe that the majority of tension or conflict at work is attributed to generational differences alone? Or do things like personality, experience, and work culture also play a role? Organizations should be putting resources into determining how they can align their team relationships, processes, and results holistically in order to maximize their impact and influence internally and externally. 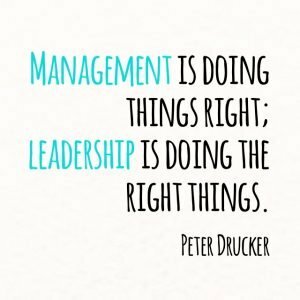 There is a big difference between Leadership and Management. ‘Millennials want to be led, not managed’. But what does that mean? For a long time, the terms ‘leadership’ and ‘management’ were practically synonymous. We know now that these two things are not one and the same. Management is a task-oriented process that relies on the use of power to influence others and make decisions. Leadership, on the other hand, is focused on empowering people, fostering change, and creating value. Great employers know how to lead AND manage their team. It’s not an easy feat. Essentially, they have to find a way to balance the needs of their tribe with the demands of their objective (along with allllll of their other responsibilities). 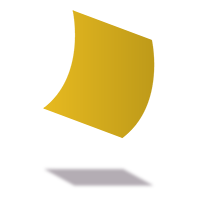 But people respond favorably to this practice, we’re drawn to people that do this well, and it’s not surprising because working for organizations like this means that we feel recognized and valuable and can also clearly see the tangible results of our labor in action. That is a labor of love. That is meaningful work. And that is powerful. Factors that influence job satisfaction should be considered for ALL team members. Employee job satisfaction is the number one thing that is directly correlated to productivity. This means that job satisfaction is really important, and that it’s really important for ALL employees. Organizations that want to remain profitable and relevant need to know what factors mean the most to their particular team. Whether it’s company culture, benefits, compensation, or interpersonal relationships, the most successful organizations will find ways to engage these values for their employees in their daily routines. It might be true that some of these needs differ from generation to generation, but those needs might also differ across job levels or job roles and responsibilities. No matter what, it’s in the organization’s best interest to satisfy employee needs with substantial offers (and no I don’t just mean free food and bean bags). Millennials need to step it up. Generations of working people before us had it tough too, but in a much different context: war, economic depression, and social revolutions meant that Baby Boomers and Gen Xers had to prioritize differently and that they valued work differently than we do today. Millennials are blessed with the freedom to follow their passions like no generation before has had the luxury to do. So, we need to show up and step up. Millennials, we need to put in the hard time and work into ourselves and into our jobs. It’s that simple. Our employers may have a responsibility to us, but we need to earn it, we need to show that we deserve it. Sinek was right when he said that the things that matter most in life are ‘arduous’ and ‘messy’. We are young in the world, and have a lot to learn. But, we are a generation of dreamers and idealists. We see the big picture. We know what we want the world to look like when we leave it. No matter the hand that we were ‘dealt’, each of us ultimately has the power to change our assumptions, expectations, and behaviors. I firmly believe that it’s how you play the hand that will define our generation. 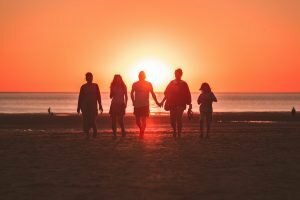 How do we want to be defined? I propose that we let it be through lifelong learning and creating, considerate leadership and humble followership, collaboration and cooperation, and living presently but dreaming always.